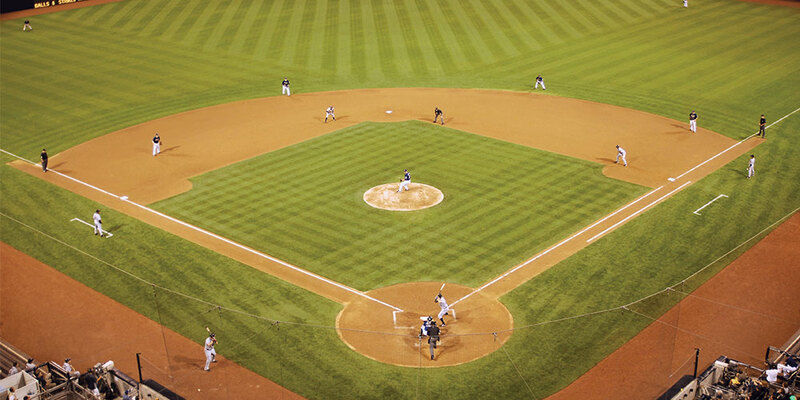 Every pitch of every game involves the pitching mound and home plate. 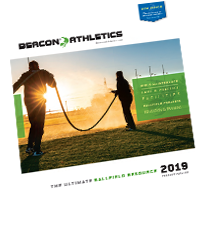 There’s no question about it, no areas on your ballfield see more wear than the mound and home plate. From the first pitch to the last out, players look for firm, stable footing around the mound, batter’s box and catcher’s box. 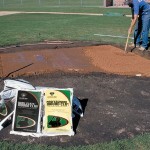 For the mound and around home plate, clay fortification provides the best footing. For clay products to work properly adequate moisture must be maintained. Installation and repair is more intensive, making clay a higher maintenance solution. Repair and rehydration should take place on a frequent and regular basis. 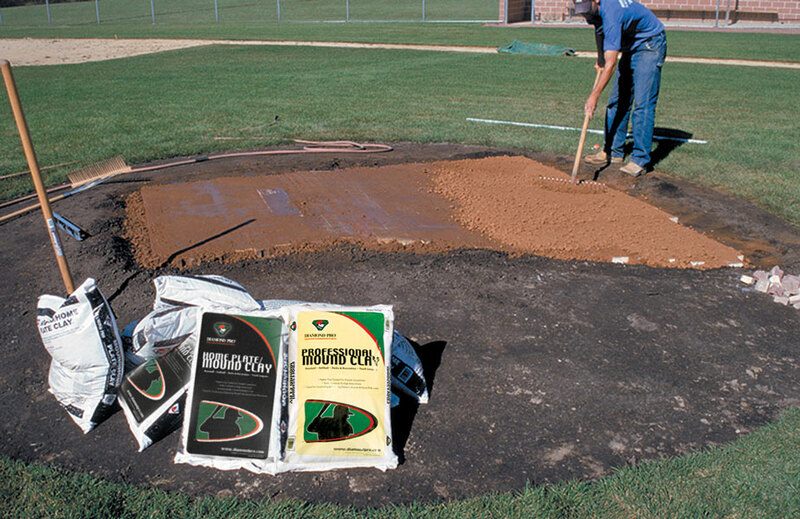 Keep clay fortified areas covered with tarps to prevent evaporation. 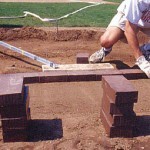 Properly installed clay should be 2-¼ to 4 inches thick and come within ¼” to ½” of finish grade. When resources or manpower are a challenge, barrier mats offer an affordable and lower maintenance alternative to clay. Unfired clay bricks are best for construction or renovation. Shredded clay can be used for construction, renovation, or daily maintenance. Clay products require proper moisture to be maintained. Reference product numbers mentioned below when consulting with your Beacon representative. 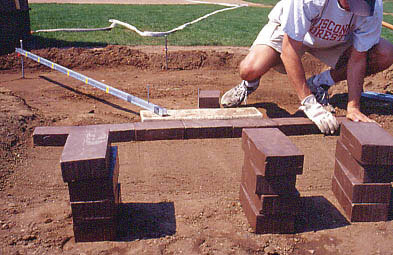 See table below for approximate clay needs of various size mounds and batter’s box areas.